Jerusalem, Israel — April 5, 2015 … Israel Prime Minister Benjamin Netanyahu spoke today with Kenyan President Uhuru Kenyatta and conveyed his condolences – on behalf of the citizens of Israel – in wake of the reprehensible Islamic terrorist attack that was perpetrated in Kenya. Prime Minister Netanyahu told Kenyan President Kenyatta that Israel and Kenya stood together in the war against terrorism and offered assistance as may be requested. Al-Shabaab, an al Qaeda-linked terrorist group based in Somalia, took responsibility for the attack, according to the U.S. Embassy in Nairobi. 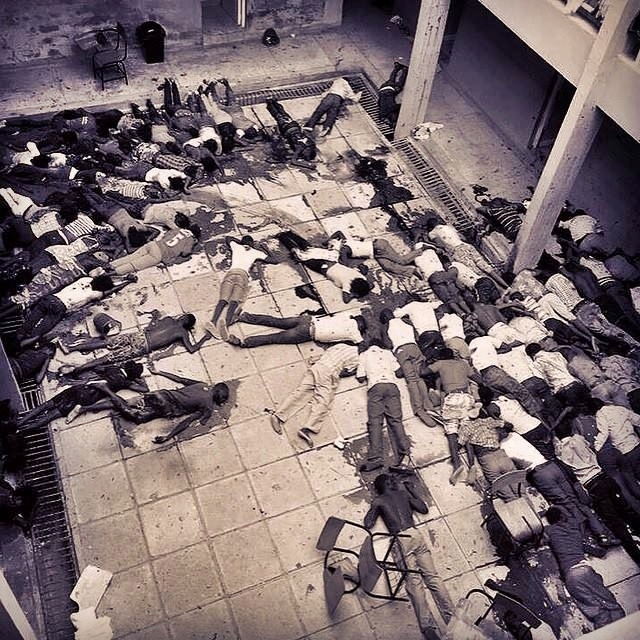 The Islamic terrorists murdered at least 147 students at Garissa University College. To survive Al-Shabaab terrorists running through her dorm, shooting and murdering classmates, 19-year-old Cynthia Cheroitich went into a closet, covering herself with clothes. Her two roommates hid under their beds. The terrorists called them out. The teenager didn’t see what happened next. She heard it. For the next two days, Cheroitich didn’t move. Unable to get to water, she drank body lotion. When police went into her room, well after the gruesome attack, with 147 dead at the school – she didn’t believe them. Only a visit by the head of the university convinced her that, finally, it was safe to come out. “I was scared so much,” she recalled. 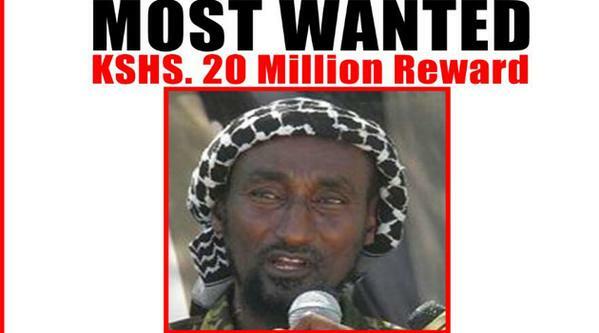 “Most Wanted” poster for Mohamud offering $215,000. Kenya has always been a country of strategic importance to Israel. Israel and Kenya have shared decades of cooperation in matters dealing with security and intelligence. According to foreign reports, the Mossad has even operated a station in Nairobi at one time or another. The height of Israeli-Kenyan cooperation occurred during Operation Entebbe in 1976. One of Kenya’s government officials, Scottish born Bruce McKenzie, was considered a friend to the Mossad. Later, the then-head chief of the agency, Meir Amit, organized the planting of a forest in Israel in McKenzie’s name. McKenzie convinced then Kenyan President Jomo Kenyatta to allow Mossad agents to gather information in the build-up to the hostage rescue operation in Uganda and to allow the Israeli Air Force aircraft to land and refuel at the Nairobi airport following the successful execution of the operation. Kenya has been a victim of Islamic terrorism since 1998 when followers of Osama bin Laden bombed the US Embassy in Nairobi. 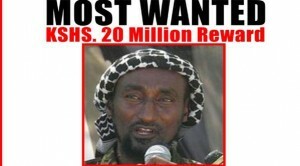 A decade ago, al-Qaida terrorists, operating from the area known as the Horn of Africa, attempted to bring down an Israeli Arkia plane taking off from Mombasa with an anti-aircraft missile. Shortly before that, suicide bombers blew themselves up at the entrance to the Paradise Hotel, which was full of Israeli tourists. Many Israelis died in the blast alongside Kenyans.